The Hotel Everest Inn Rome is a newly renovated 2 star hotel that offers fabulous value for money with modern comfortable rooms and a great location in the centre of Rome. Boasting 14 elegant rooms with the latest modern conveniences, the Hotel Everest Inn also offers a comfortable breakfast room and 24 hour reception. 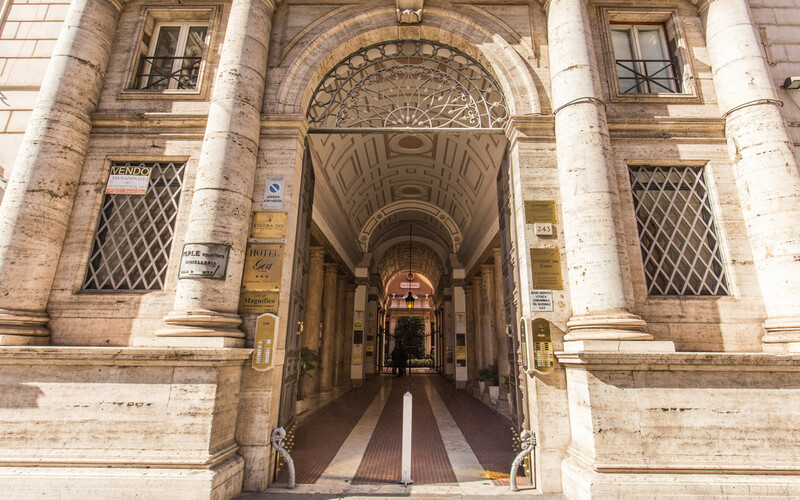 Positioned just a few minutes' walk from Termini Station – the transport hub of Rome – the Hotel Everest Inn Rome is also within walking distance of the Basilica of Santa Maria Maggiore. 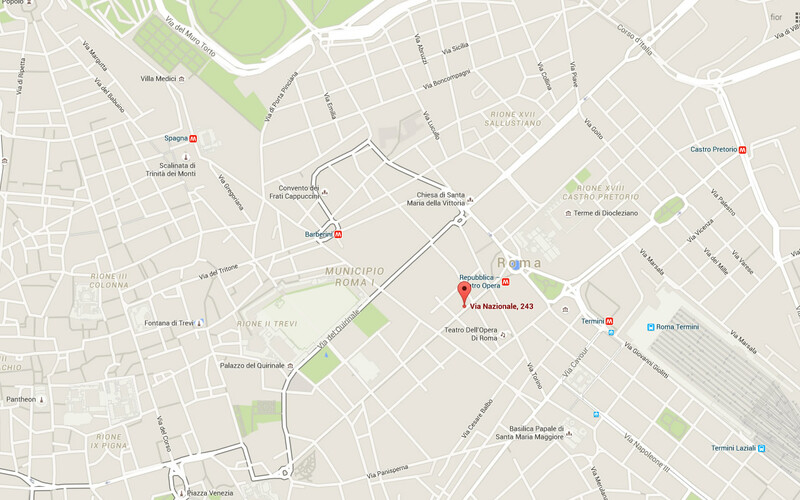 The Hotel Everest Inn Rome is ideally positioned close to Termini Station – the transport hub of Rome – with direct links to the city’s airports in addition to providing access to the city’s buses, metro lines, trams and taxis. This means that guests can easily reach the major tourist attractions and the airports with the minimum of hassle. 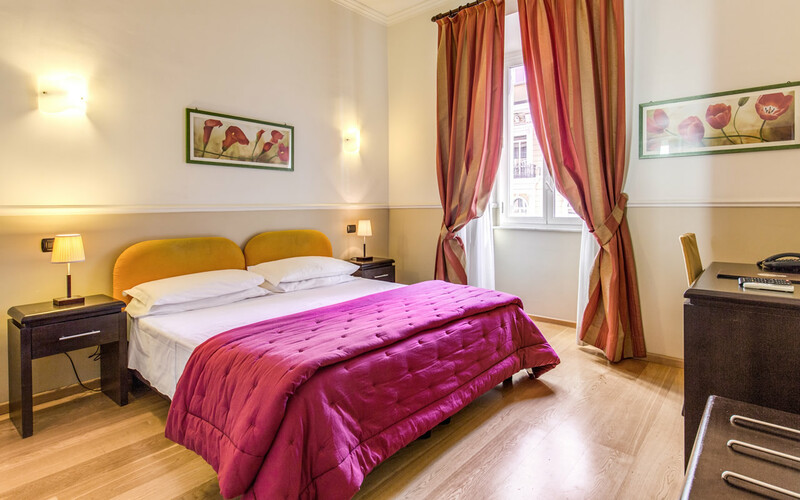 As if this wasn’t enough, Hotel Everest Inn is also within walking distance of major attractions including the Basilica of St Mary Major, the Baths of Diocletian and the Trevi Fountain. Read our Location page to learn more about our great location perfect for tourists and businessmen alike. Hotel Everest Inn offers superb value for money with modern renovated rooms in a central location. To add even more value to your booking however, we also offer customers periodic exclusive special offers to welcome you back to stay with us. As if all of this wasn’t enough, guests who book through this Official Site are also guaranteed to receive the lowest possible prices available! So what are you waiting for? Book your room today before we become fully booked out!